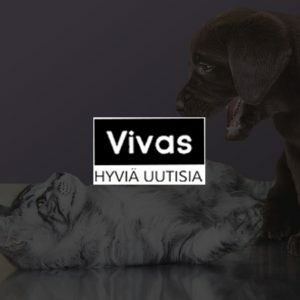 Vivas is a unique online platform for viral content in Finnish. Vivas also creates online content marketing for clients. Vivas provides entertaining and heartwarming content that engages page visitors to keep on watching and return to the site over and over again.